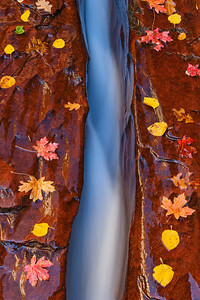 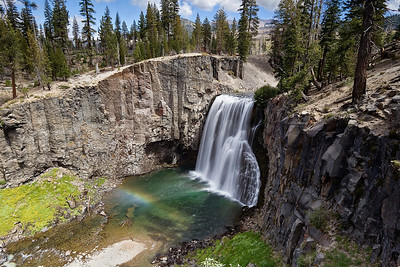 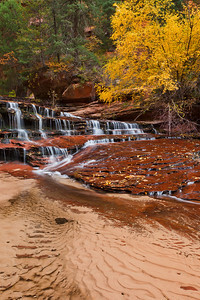 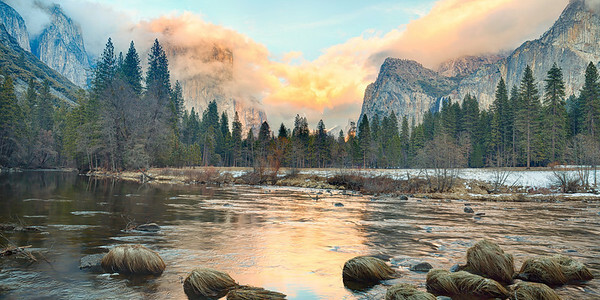 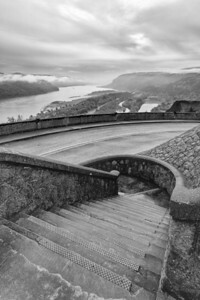 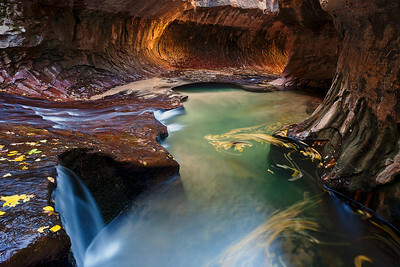 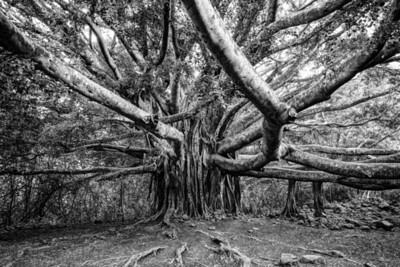 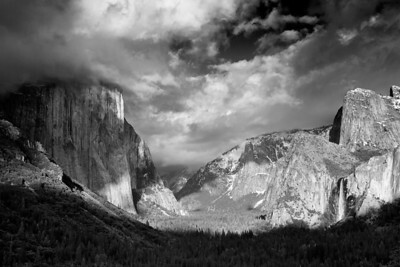 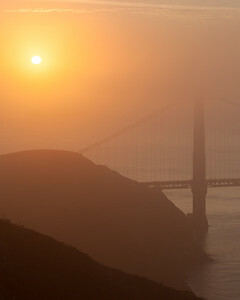 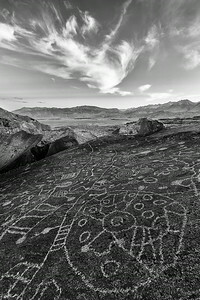 Landscape images covering some of America's most iconic and beautiful locations. 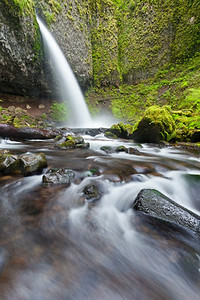 One of the many beautiful waterfalls within Oregon's Columbia River Gorge. 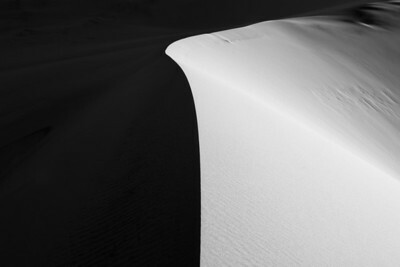 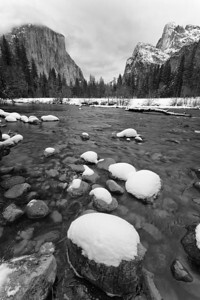 An overnight storm dumped a few inches of snow, painting much of the valley floor a pristine white that was mostly gone within just a few hours after the sun fully rose. 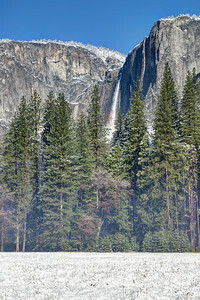 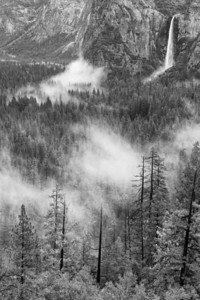 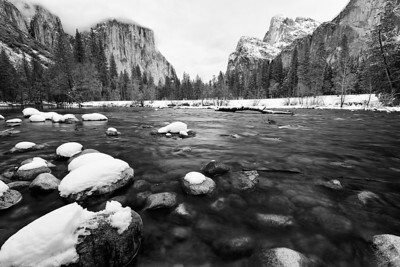 Yosemite's iconic Valley View, fresh with snow from a recent storm. 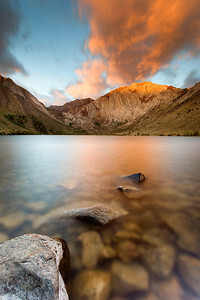 An amazing sunrise over Convict Lake, which sits nestled in the Sherwin Range of California's Eastern Sierra Nevada. 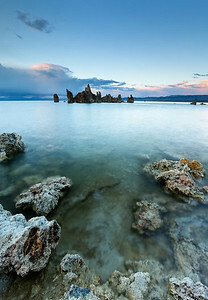 A serene summer sunset over Mono Lake in California's Eastern Sierra Nevada. 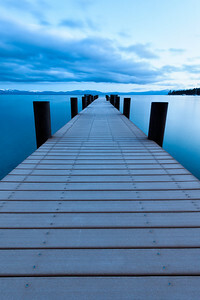 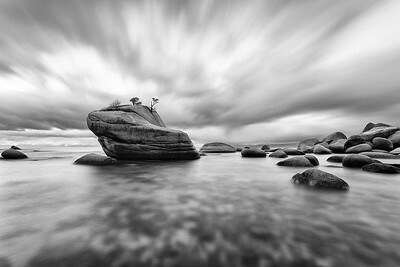 The lake is a fascinating, almost otherworldly, location that begs to be photographed. 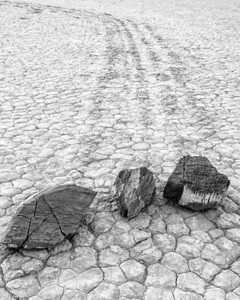 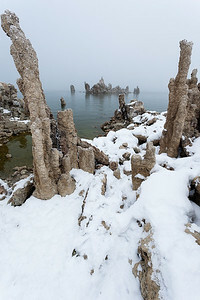 Prominently featured here are the formations for which the lake is famous for: tufas. 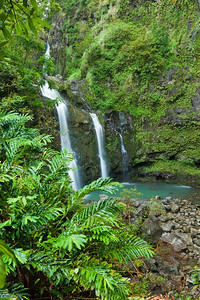 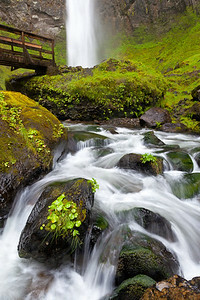 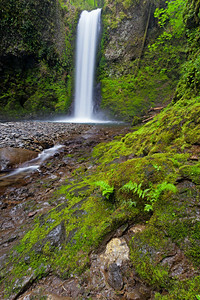 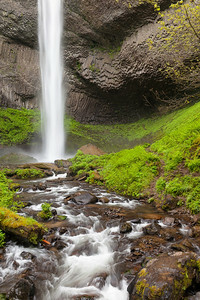 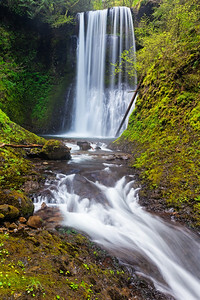 Another view of Latourell Falls, this shot was taken while standing in the creek under the footbridge. 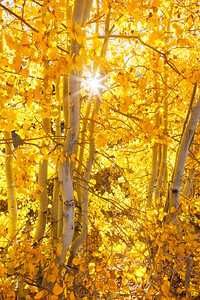 A sunstar peeks through the aspen groves along North Lake Rd., just outside Bishop, CA. 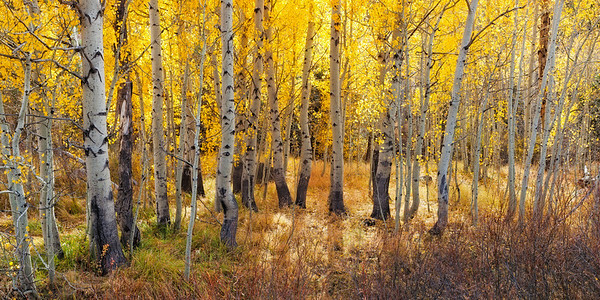 Every fall the Eastern Sierras put on a color show that rivals even the best the east coast has to offer. 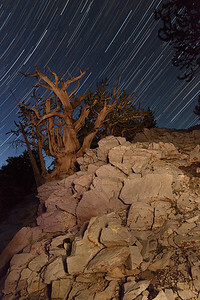 Reaching For The Stars The Ancient Bristlecone Pine Forest, high in the White Mountains above Bishop, CA contain some of the oldest trees in the world. 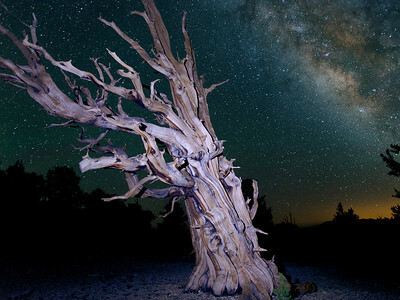 The utter darkness of the White Mountains, coupled with the awesome gnarled trees provides great conditions for night photography. 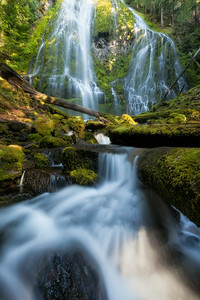 This is a stack of 57 images covering approximately 45 minutes between 3 and 4 AM in the Patriarch Grove. 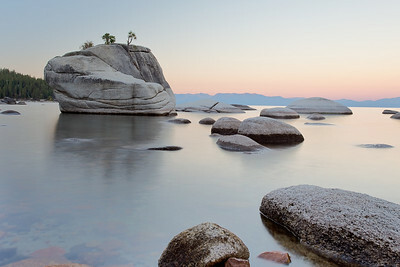 Sunrise at one of Lake Tahoe's most famous rocks. 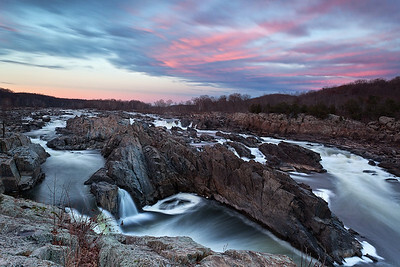 A break between two winter storms provided for some dynamic cloud action. 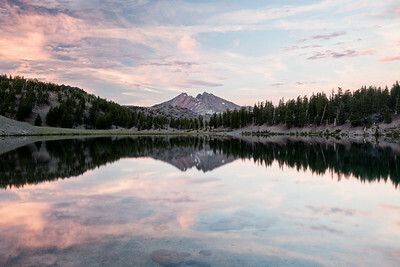 The clouds take on pink and purple tones during sunset looking toward Broken Top over Moraine Lake in the Three Sisters Wilderness. A short hike through dense forest and an open lava field leads you to the spectacular Proxy Falls. 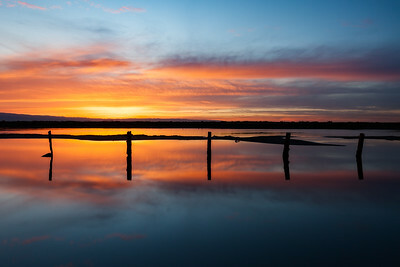 Alviso is a decent spot when the sunset looks like it's going to be good. 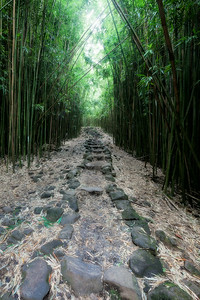 It isn't more than a ten minute drive from my house, so I can easily make it there on short notice. 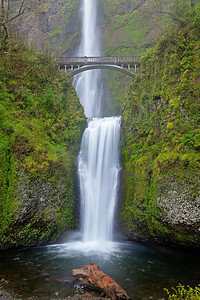 Multnomah Falls is a spectacular waterfall in the Columbia River Gorge and is the tallest in all of Oregon. 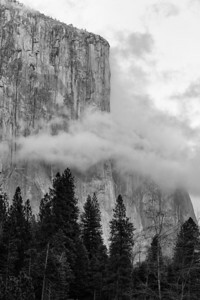 El Cap In The Clouds While shooting sunset at Valley View, the clouds were swirling around El Capitan, creating perfect conditions for some tighter-cropped monochrome images. 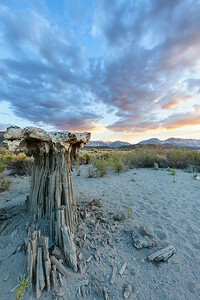 Alien Cauliflower Anyone who's been to Mono Lake before knows that the tufas make it look like a place straight out of a science fiction movie. 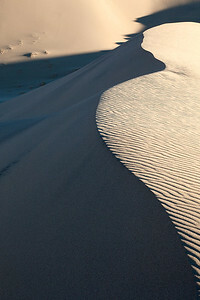 On this trip, I decided to check out the lesser-seen sand tufas, which are even more alien looking than their "normal" counterparts, and actually resemble giant cauliflower stalks. 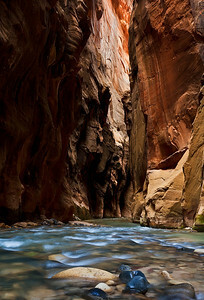 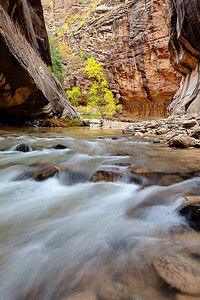 Zion National Park A few miles into the Narrows hike, a visitor will reach Wall Street, where the canyon is at both its deepest and narrowest. 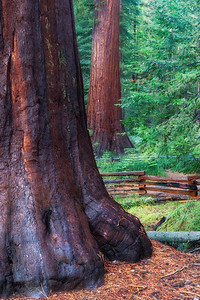 The Mariposa Grove of Giant Sequoias in Yosemite National Park. 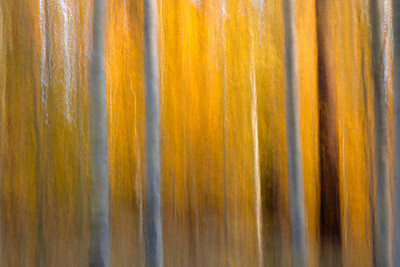 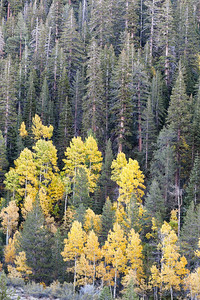 An aspen grove near Sorenson's Resort, which is located near Lake Tahoe in Hope Valley.